The SafeSchools Alert System allows our students, staff, faculty and parents to anonymously and securely submit safety tips regarding bullying, harassment, mental health, threats of violence and safety concerns to our administration team 24/7. Select “Download” to add the free app to your mobile device. The first time you open the app, you’ll be asked to submit our district’s four-digit code 1795 in order to connect your tip submissions to our district team. 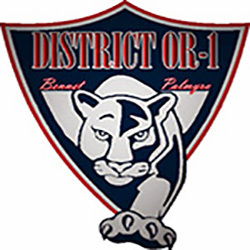 After the code is submitted, you’ll be asked to confirm your district's name: Palmyra District OR-1. Any tips that are submitted will automatically be routed to the appropriate administrators. If we send any messages or replies to your tip, you will automatically receive a push notification. 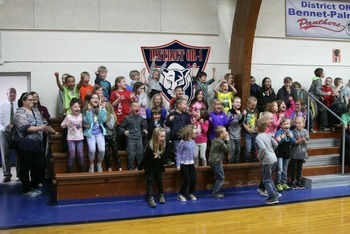 Thanks for helping to keep our district safe and connected! Click on the link below for calendar. 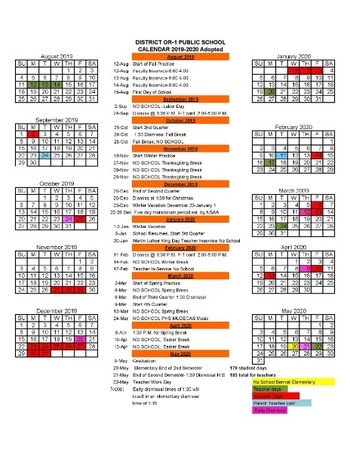 2018-2019_Adopted Calendar 2019-2020_Adopted Calendar -------------------- R-School Activities Calendar : This Calendar is Mr. Hoeft's OFFICIAL ACTIVITIES CALENDAR. 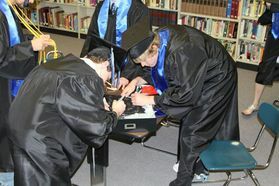 Find pictures and movies from graduations of the past. Class of 2009 Video Slideshow ______________________________________________________________ Class of 2008 Slideshow Movies Class of 2008 Slideshow Movie (small) Class of 2008 Slideshow (all the pictures-Broadband) Class of 2008 Slideshow (all the pictures-HTML _______________________________________________________________ CLASS OF 2007 Slideshow (Movie) CLASS OF 2007 Slideshow (Pictures) CLASS OF 2007 Graduation Ceremony . . .